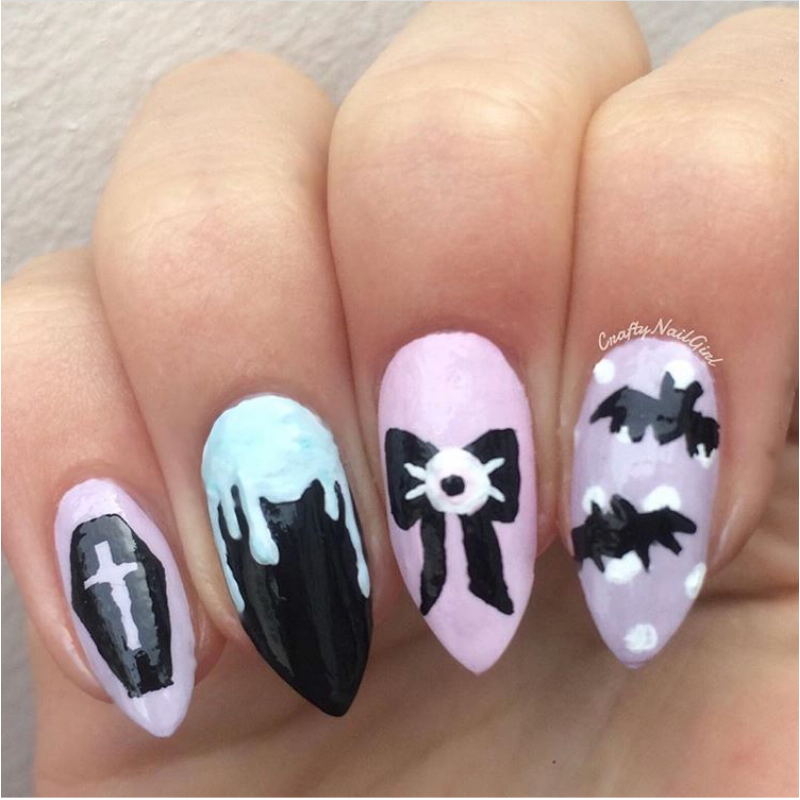 We came across and selected our favorite pastel goth nails found on Instagram. Nail polish is one of the most interesting and fun ways a person can get creative with their appearance, and Instagram is a great source to find inspiration. 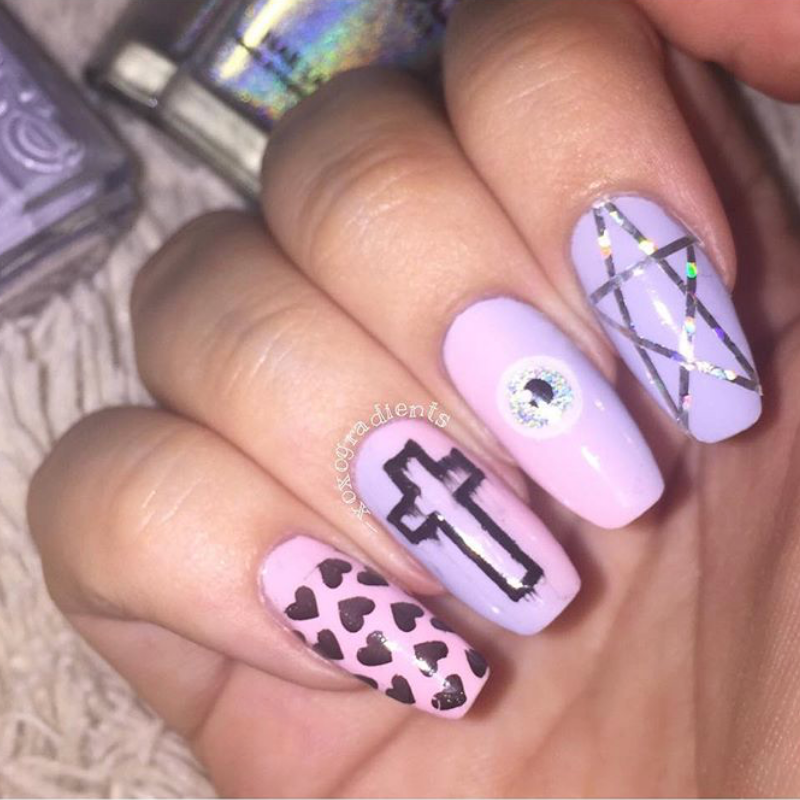 Even though pastel goth nail art isn’t the most hashtagged nail art, we found amazing designs that are made by talented artists. 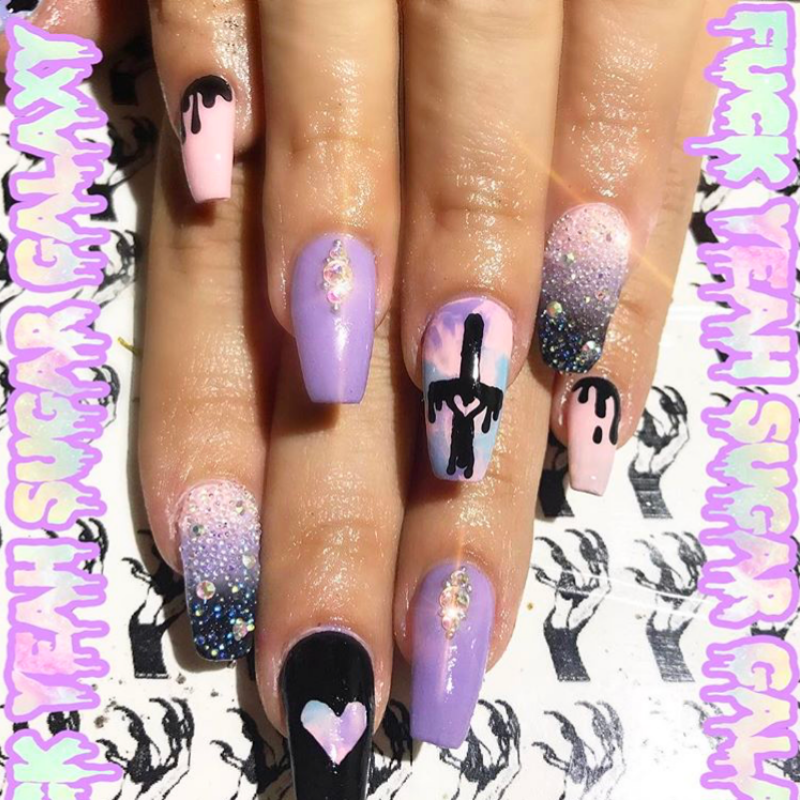 Whether you’ve got a knack for nails or just like to admire, here are our 9 favorite pastel goth nail art accounts to stalk. 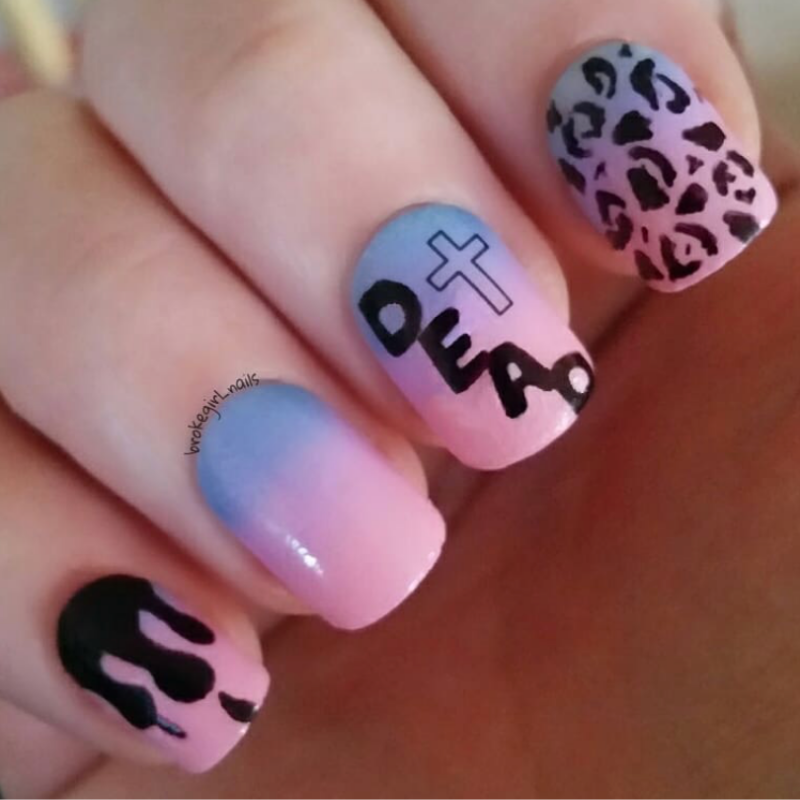 @brokegirl_nails make all designs on her own nails. @_xoxogradients has a bunch of different type of designs and everything is made on her looooong nails. We really liked this gradient pastel design. 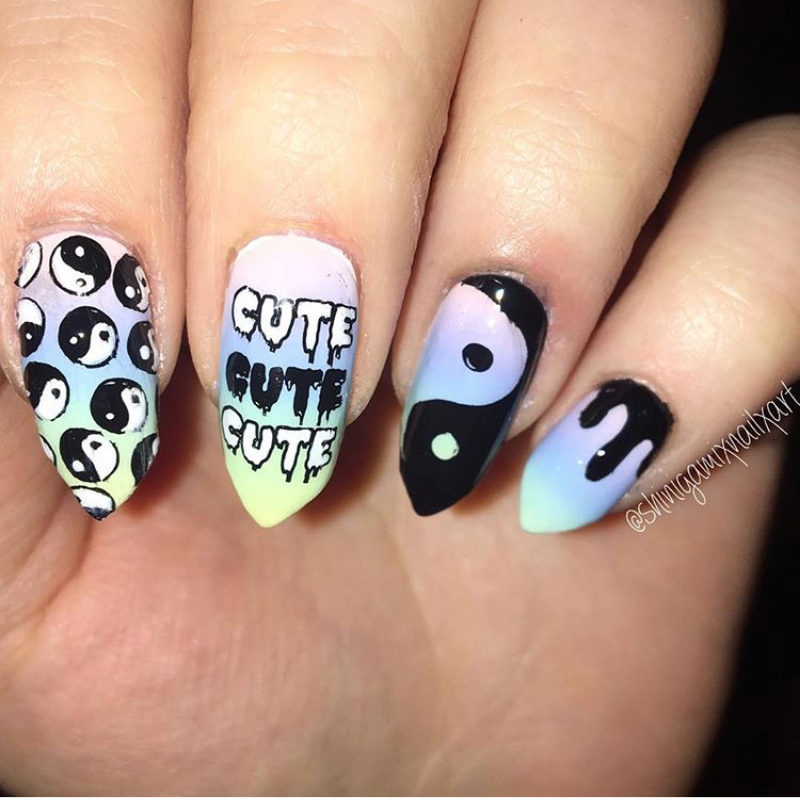 @craftnailgirl has a lot of kawaii nail designs on her account. 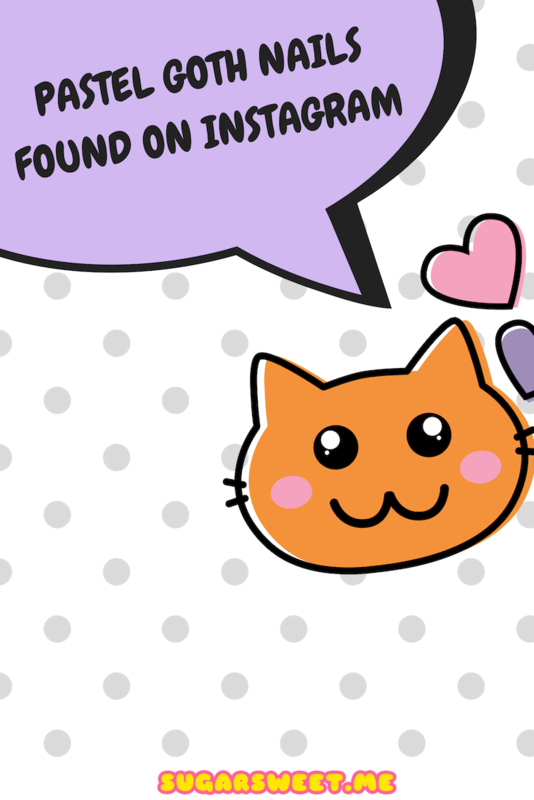 Some of them are so adorable that we need to create a separate post for them. @lemoney2 just make me so happy! 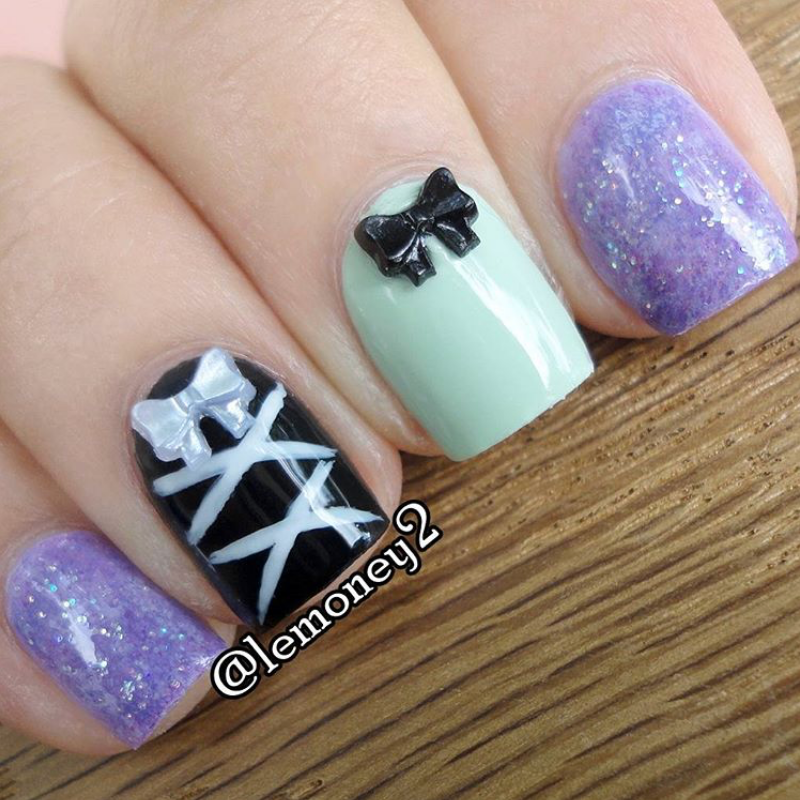 The cute and colorful nail art makes the account really pop and fun to follow. @kittyclawss is a nail salon specialized in sculptured gel nails. @claws_and_stilettos is another nail salon but also sells custom press on nails. 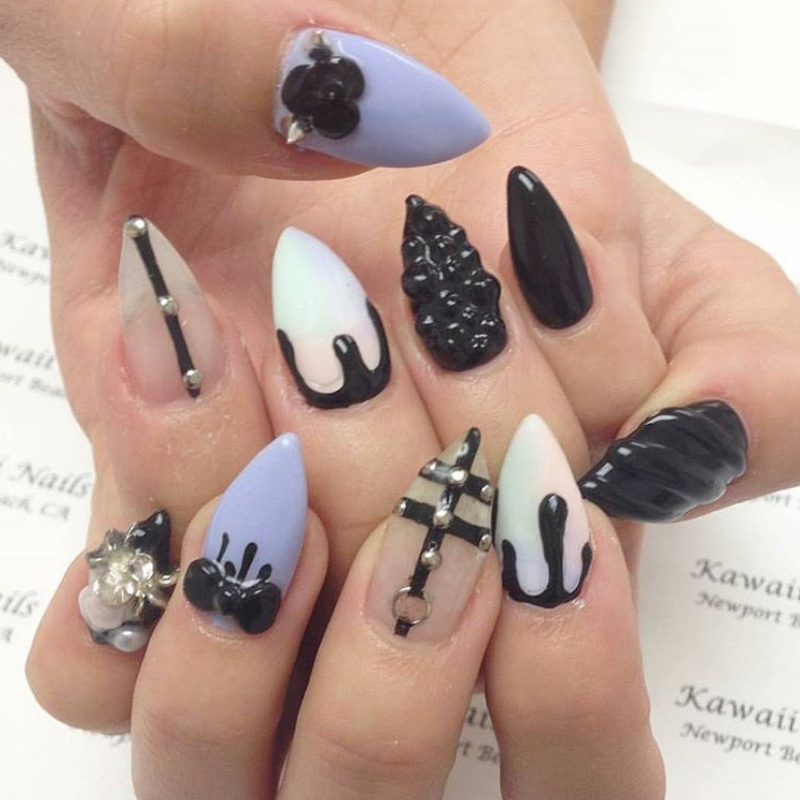 @faetalities is a pastel goth girl with the most gorgeous nail designs. 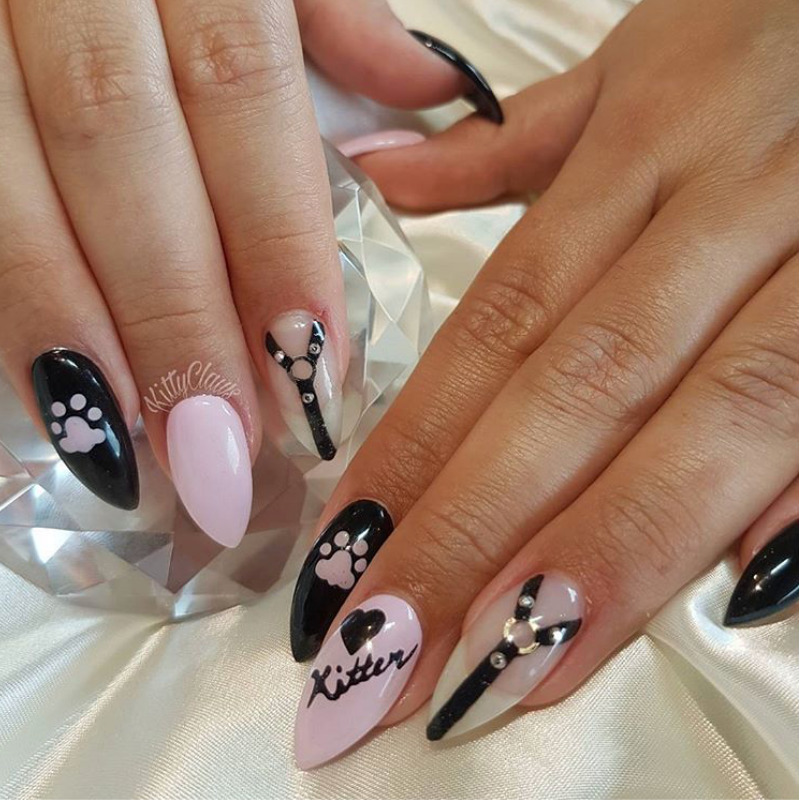 @shinigamixnailxart is a self taught nail artist with a lot of cute designs. @dliciousnails is another nail salon that sometimes makes kawaii nails. We want to see more! 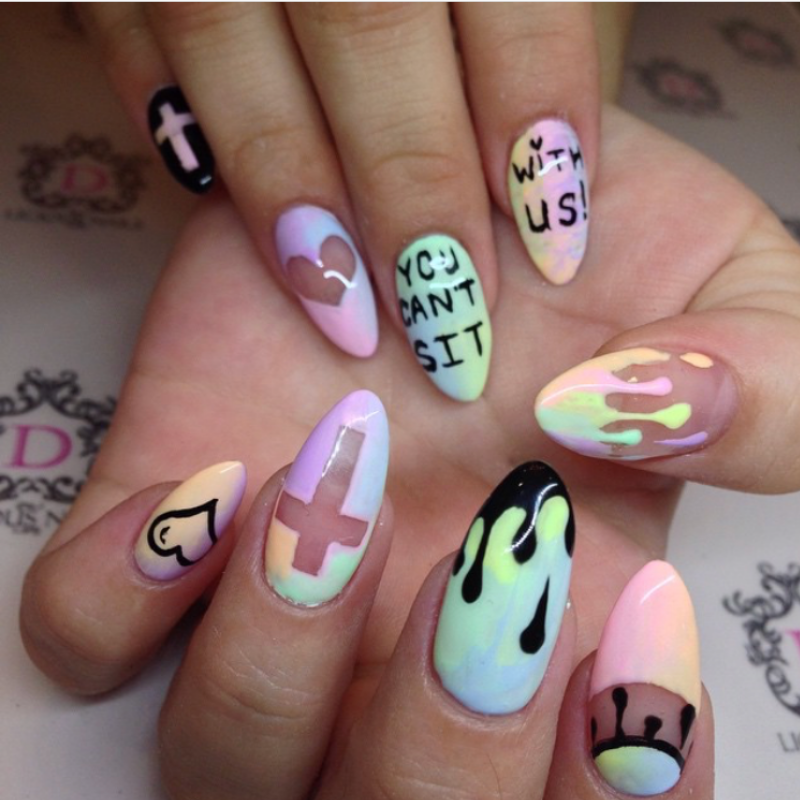 Do you have pastel goth nails currently? Snap a photo and share your nail art design with us!